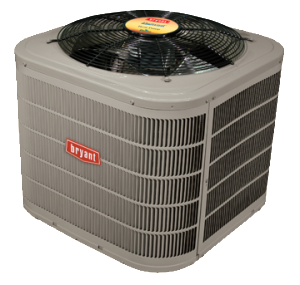 These reliable, high-efficiency Bryant® Evolution series heat pumps offer up to 19 SEER cooling and 10 HSPF heating plus 2-stage operation for energy-saving comfort. 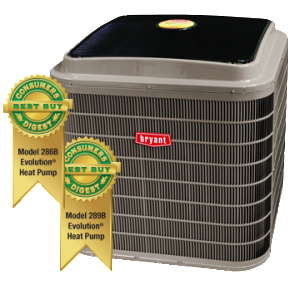 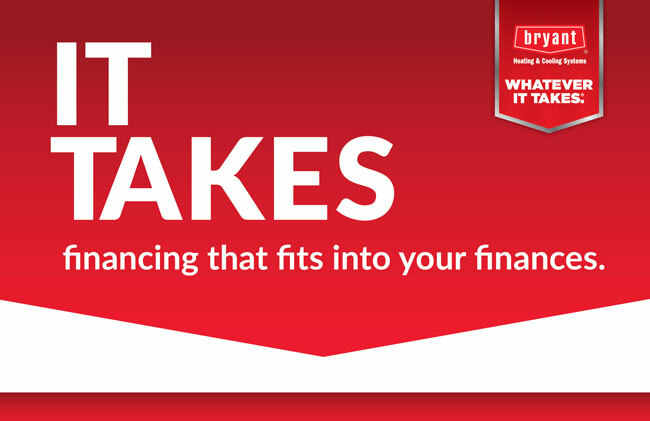 Its year-round value has earned it a Consumer Digest Best Buy recommendation. 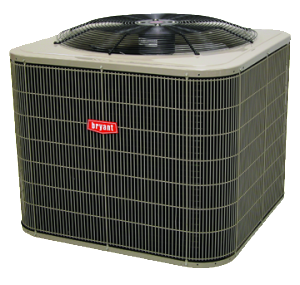 The Preferred heat pump delivers all-season flexibility for total home comfort, with an up to 17.2 SEER rating that provides warm-weather cooling which, during colder seasons, can be reversed for low-cost electric heat.